EA is offering Battlefield 4′s Second Assault expansion free to anyone with an active EA Access subscription. Anyone with an active subscription to EA Access can download the Second Assault expansion pack for Battlefield 4 starting January 29 and through February 28, free of charge. All you need to do is find it on the EA Access Hub app on Xbox One. 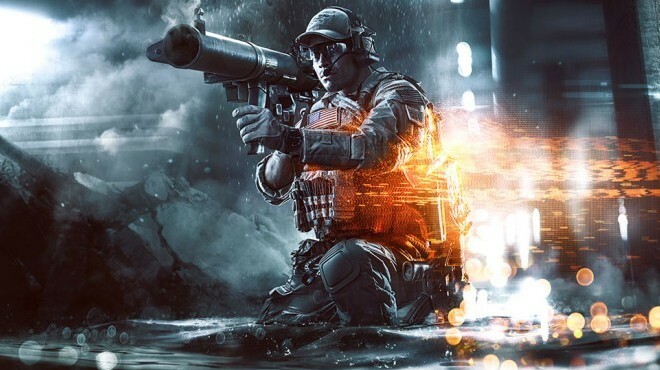 Battlefield 4 is itself part of the games available through EA Access, without any DLC. This is will be the first piece of DLC to added to the game through the service.